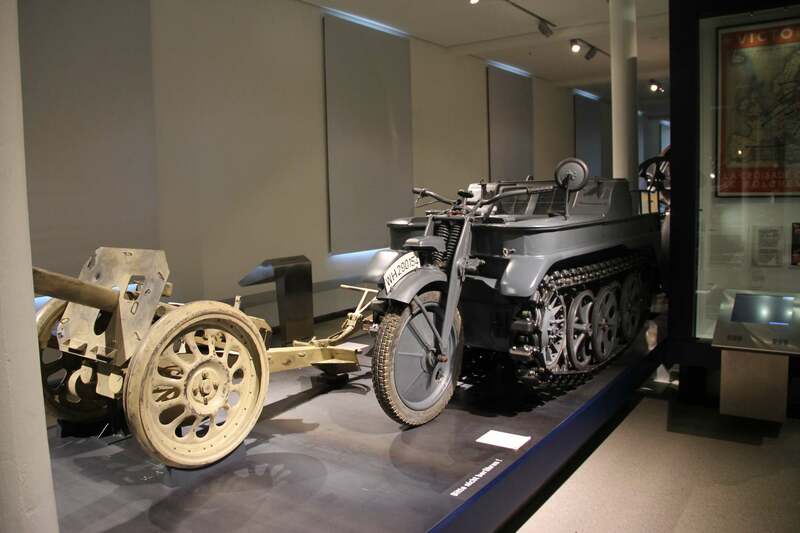 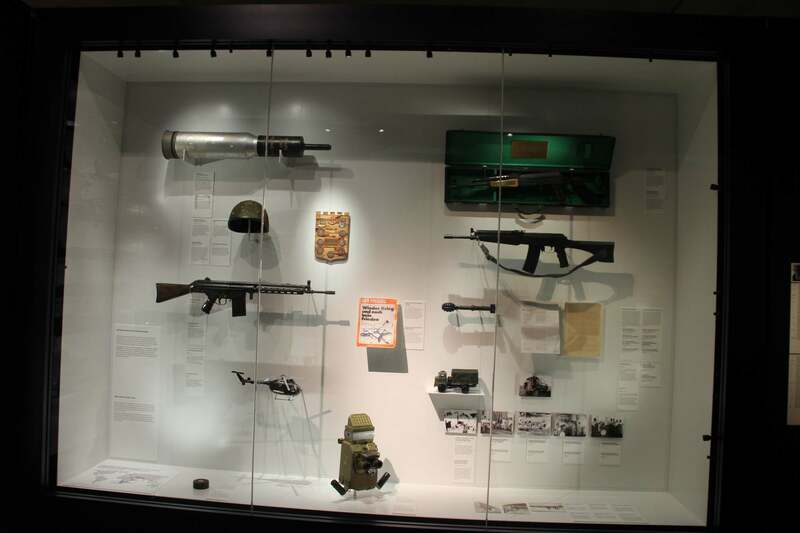 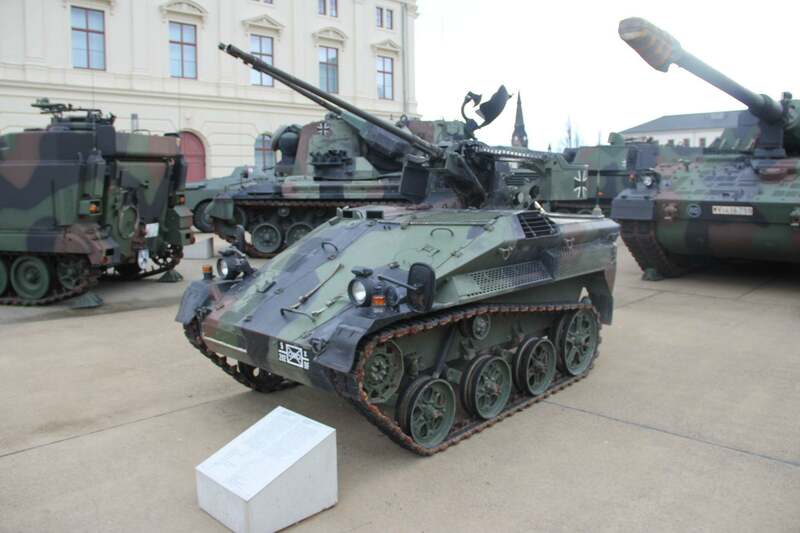 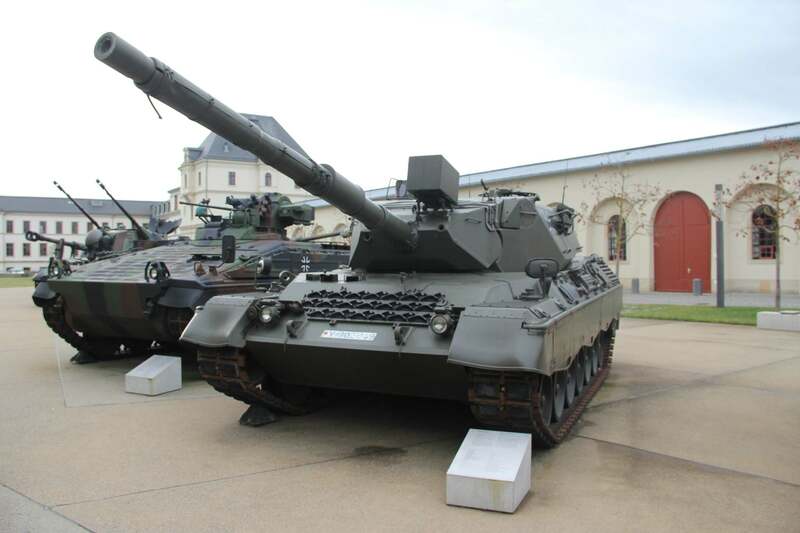 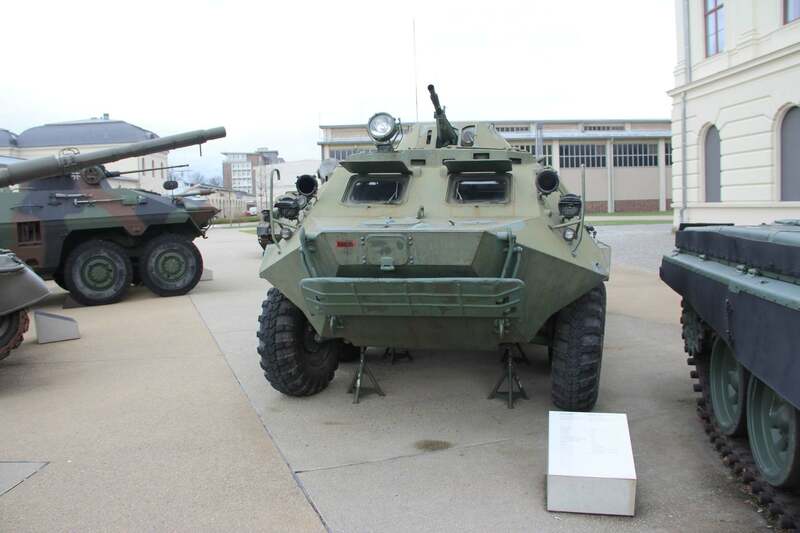 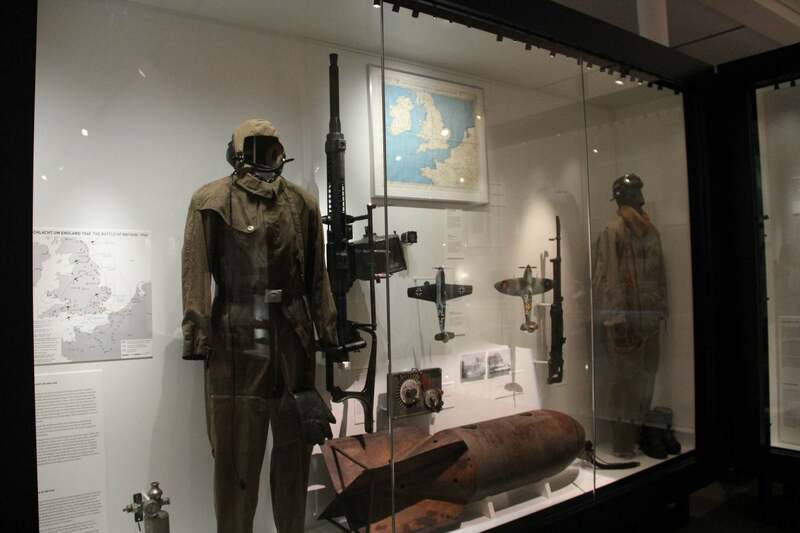 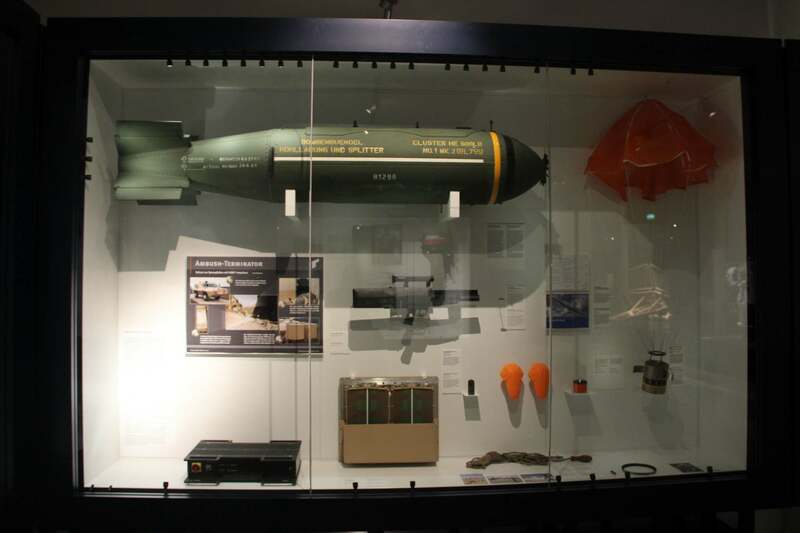 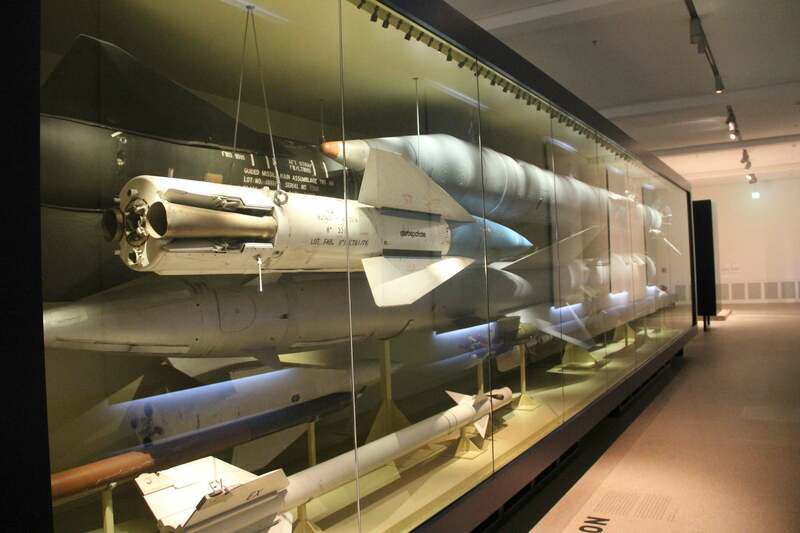 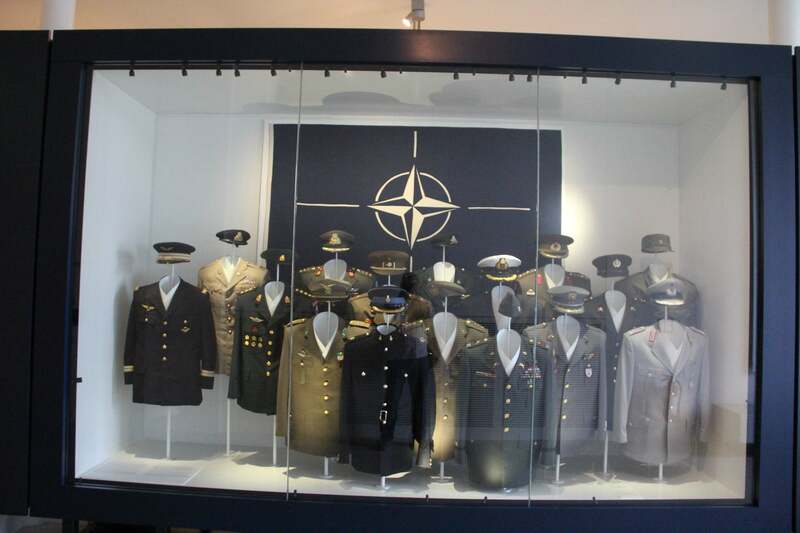 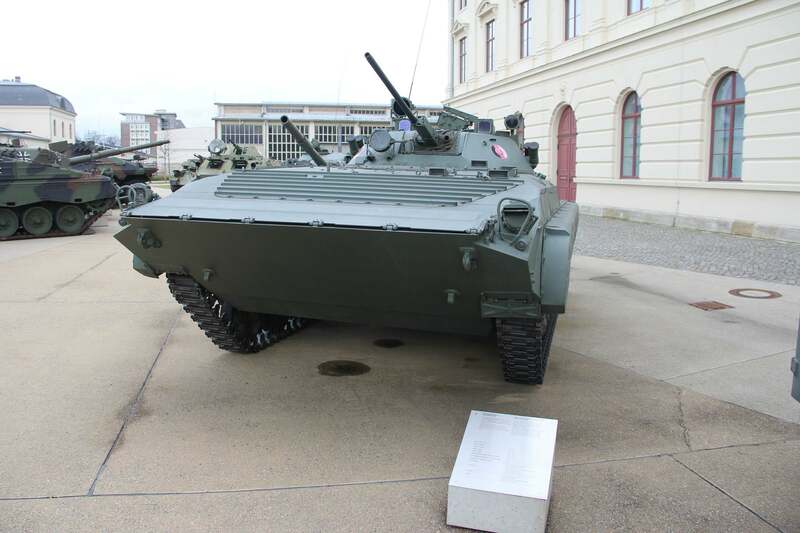 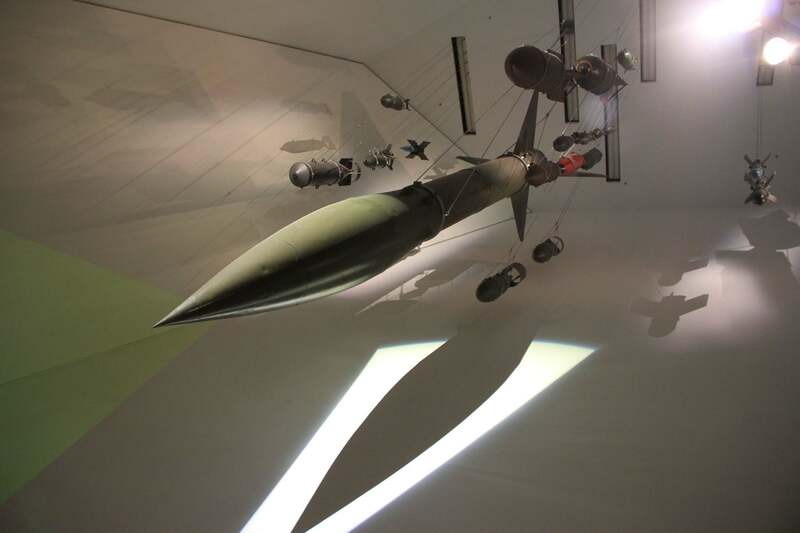 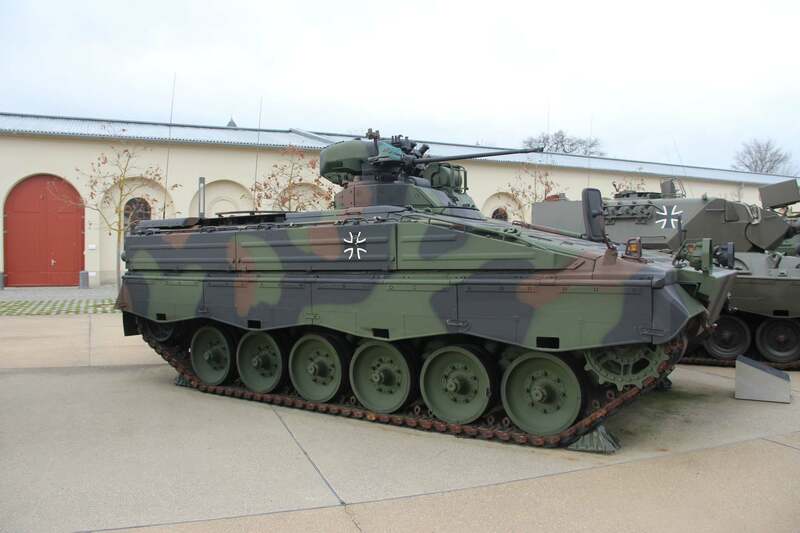 The Bundeswehr Military History Museum in Dresden is one of Europe\’s most important history museums. 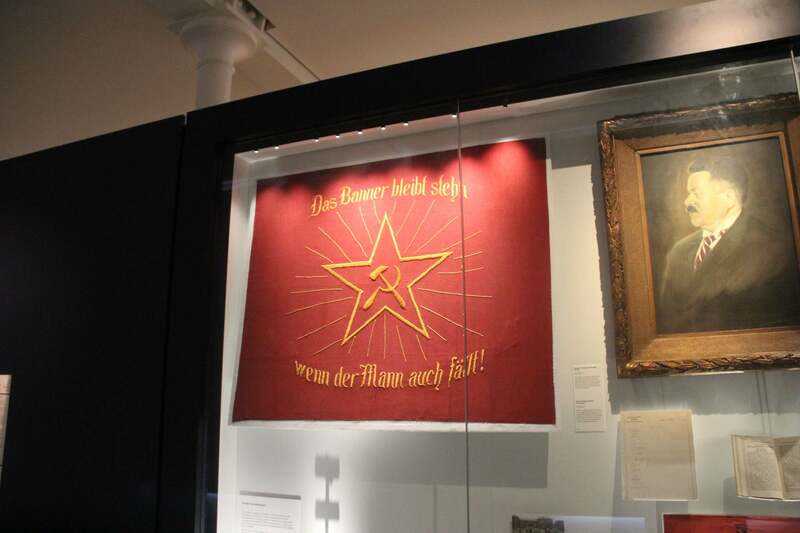 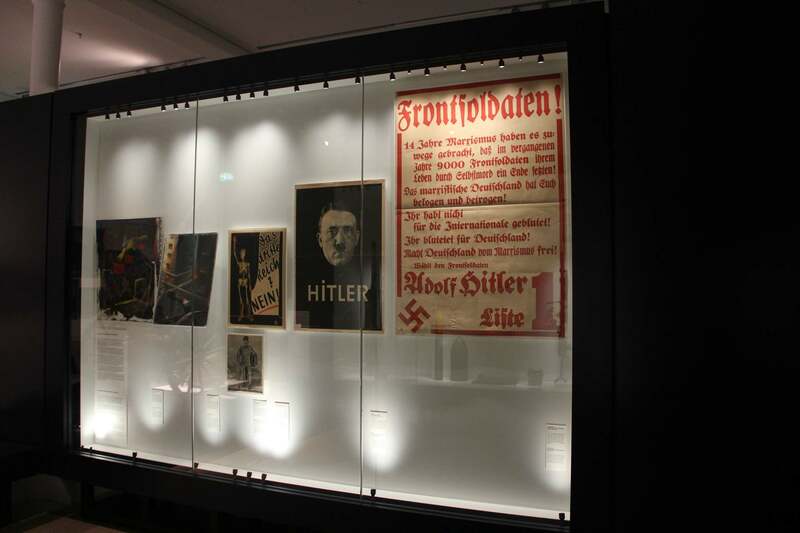 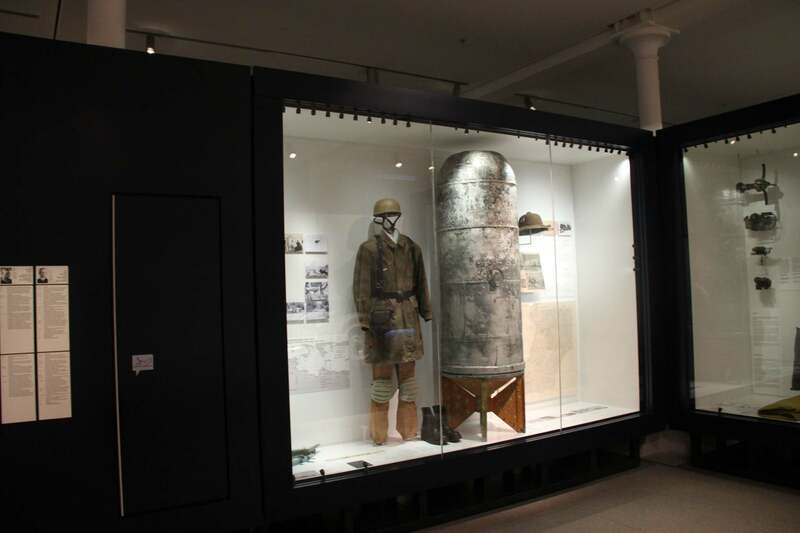 The redesigned Dresden Museum of Military History is now the official central museum of the German Armed Forces. 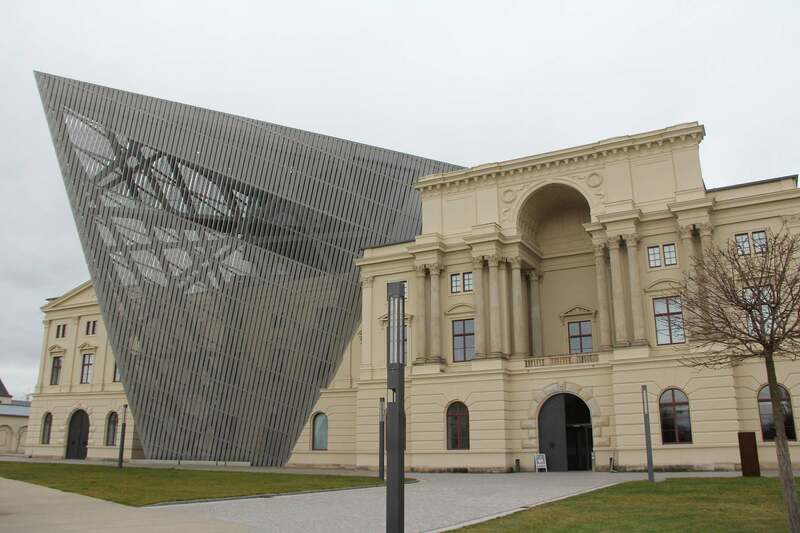 It will house an exhibition area of roughly 21,000 square feet, making it Germany’s largest museum. 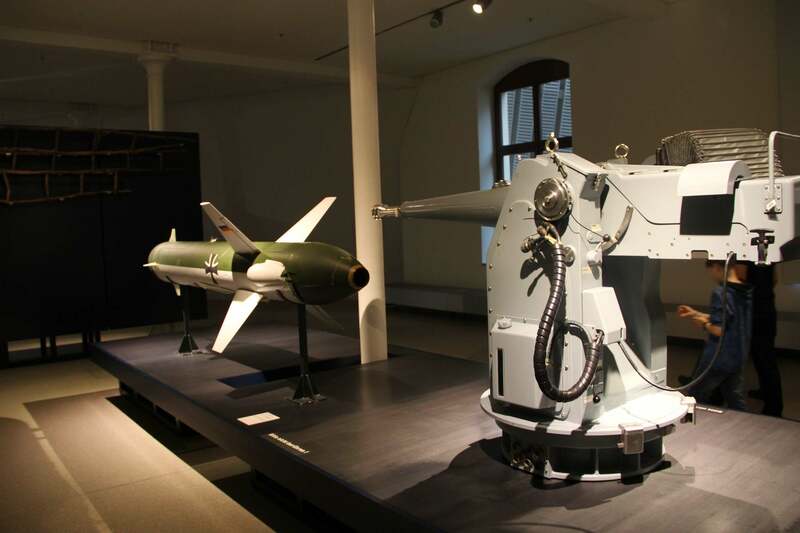 It is located in a former military arsenal in the Albertstadt neighborhood of Dresden. 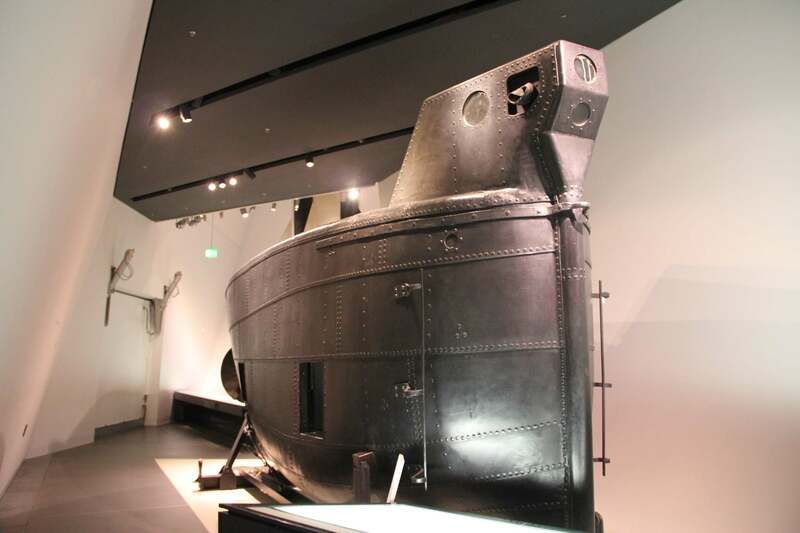 The museum includes the original Brandtaucher, the first German submarine, built in Kiel in 1850.